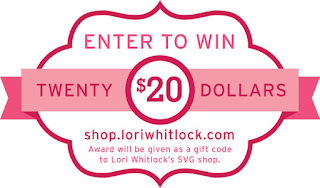 Time for another Lori Whitlock Creative Team BLOG HOP!! WOOT WOOT!! And we have tons of inspiration for you today! If you are coming from Brigit's Scraps you are in the right place! 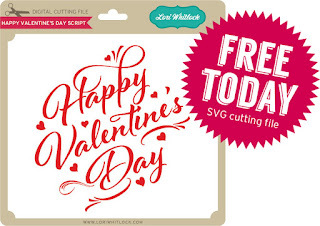 We have amazing line-up filled with tons of inspiration, an awesome freebie, a special coupon code, and a chance to WIN $20 to use in Lori Whitlock's Shop! How cool is that?!! If you are in need of a great last-minute Valentine's Day Treats ... 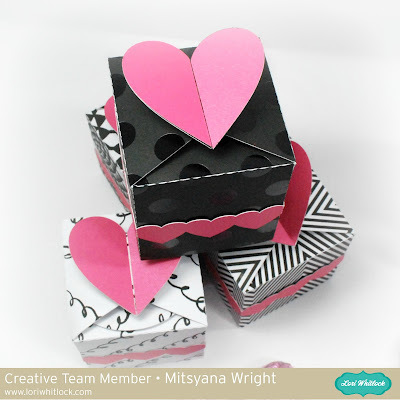 I have these quick and easy Heart Boxes for you!! This Kit of The Month can be yours for FREE with any $20 purchase during the month of February 2018. Simply add this item to your cart along with your purchase and enter coupon code: FEB18KOTM. This kit will then be FREE at checkout. This Happy Valentine's Day SVG Cutting File! Want more "LOVE"? 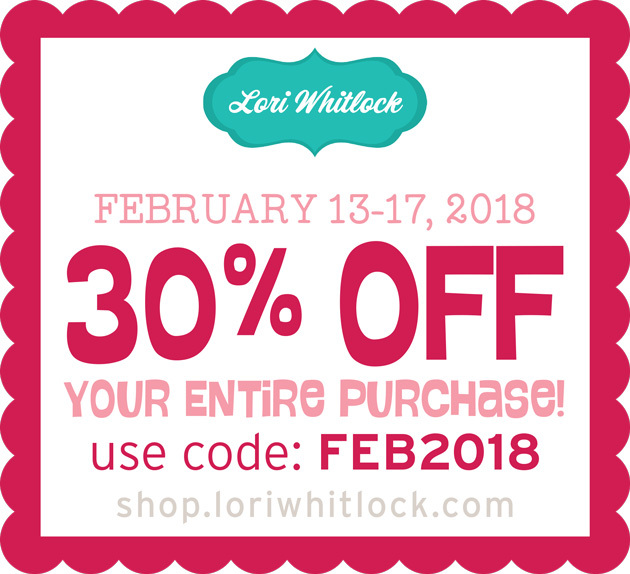 Well, how about 30% off your purchases from now until the 17th? 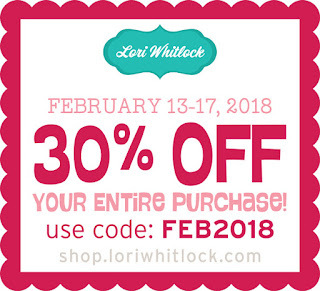 Just use coupon code FEB2018 during CHECKOUT when shopping at shop.loriwhitlock.com! 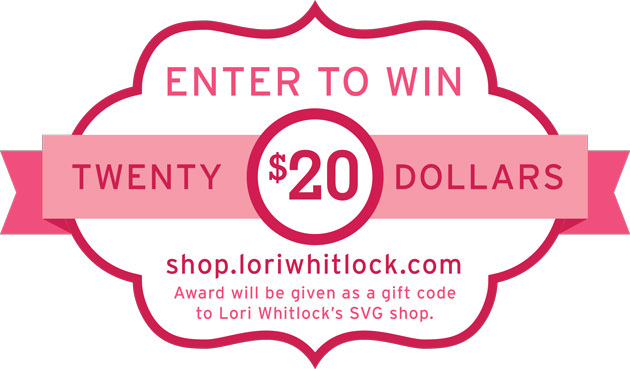 And don't forget to enter to WIN a $20 Gift Card to Lori Whitlock's SVG Shop!! LET"S KEEP THAT LOVE GOING!! Love the colors you chose for these. Thank you for sharing, I love them. Beautiful! My crafty resolutions are to get better at copic coloring and silhouette cutting!